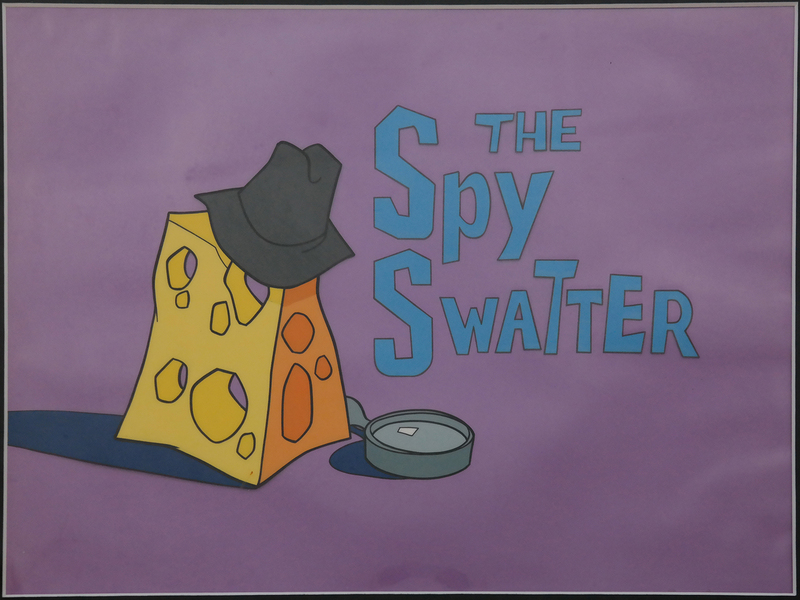 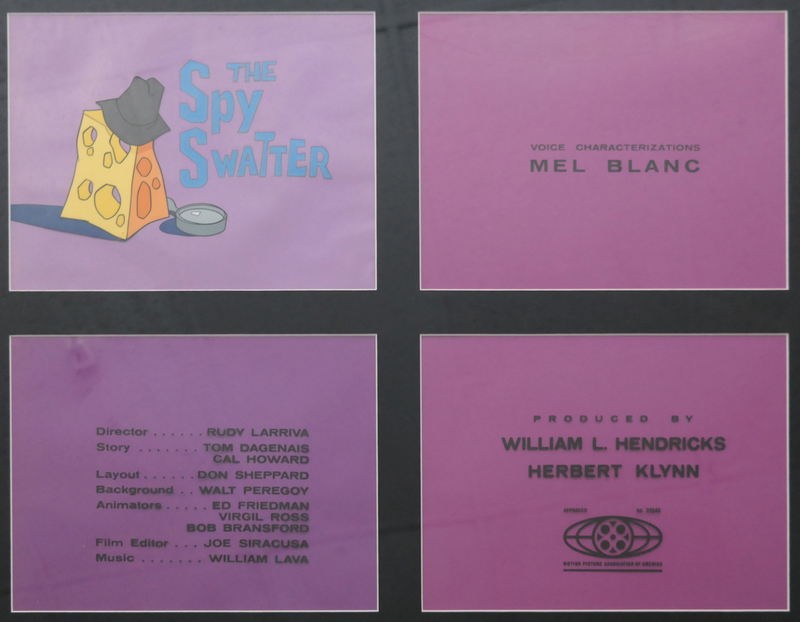 This is an original Title Cel from the Warner Bros. Studios production The Spy Swatter (1967). 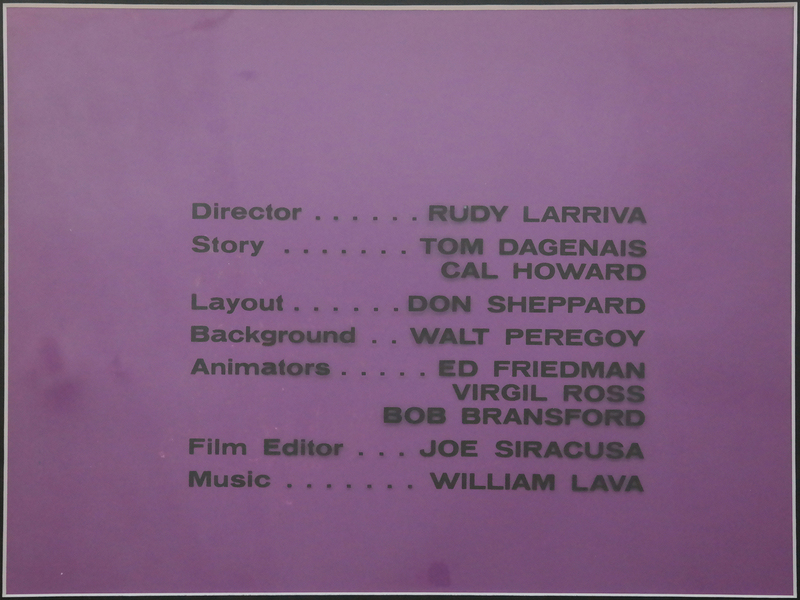 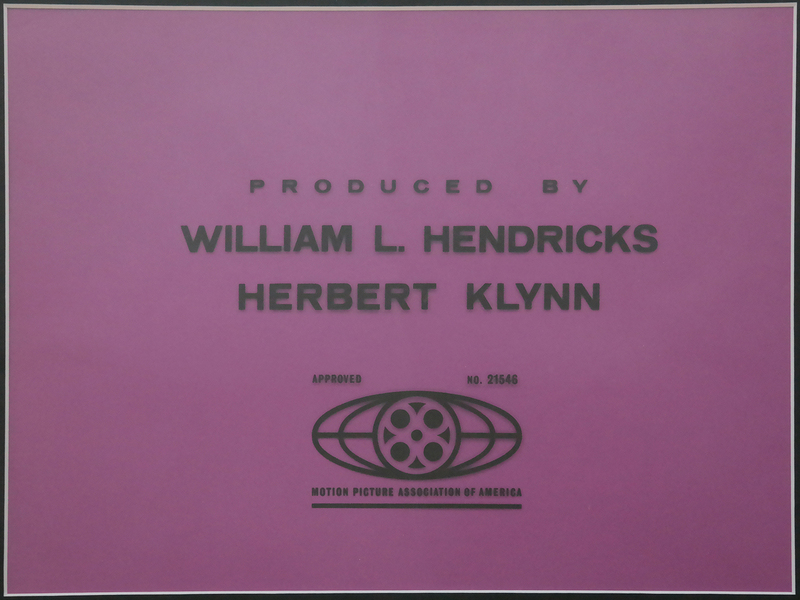 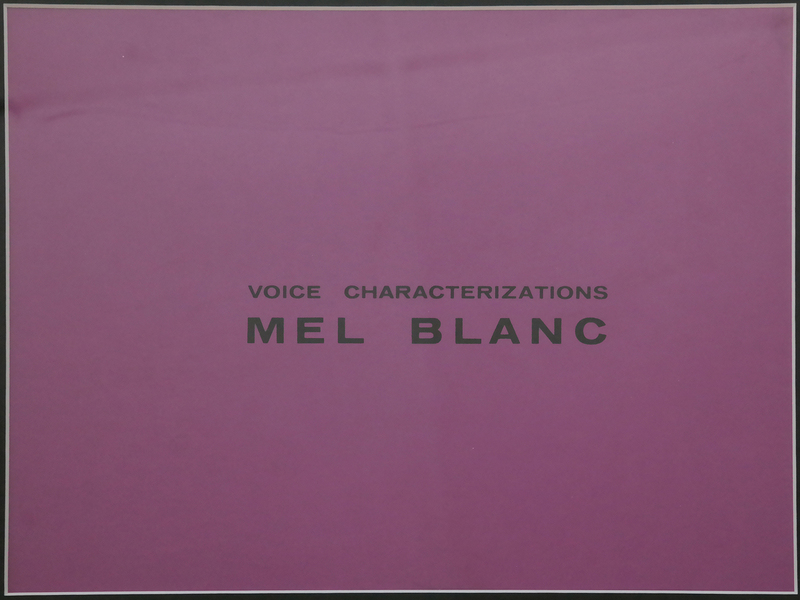 This Title Cel features 0 and was created at the studio and used during the production of the film. 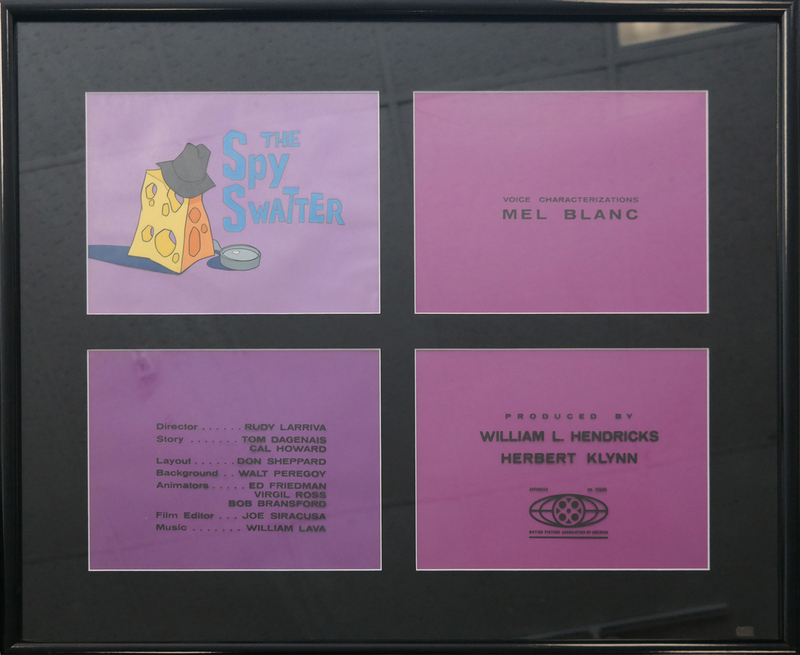 The overall measurements of the framed piece are 27" x 33" with each mat opening measuring 9" x 12".